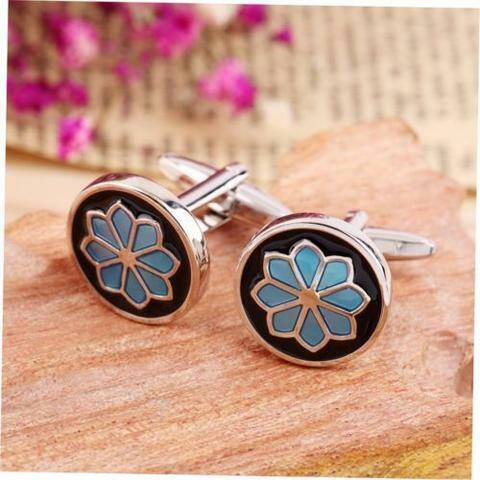 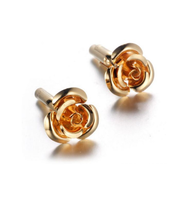 What might attract you on these cufflinks is definitely its elegant but massive design. 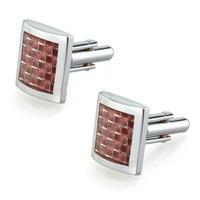 Cufflinks are square shaped, surface of the cufflink is coloured in silver. 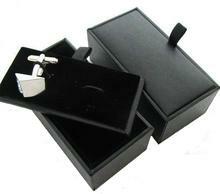 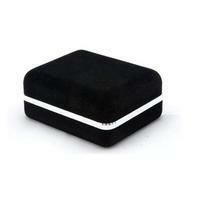 Magnificent is there square little blue rhinestone situated in the corner. 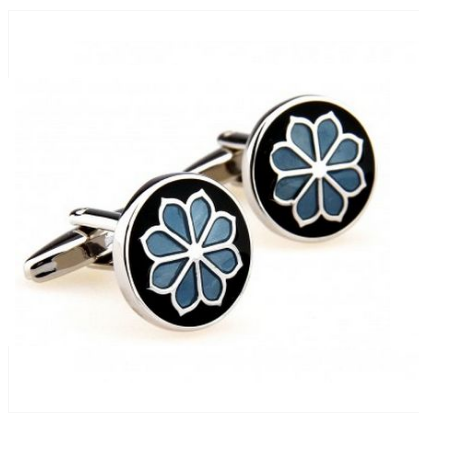 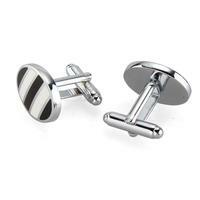 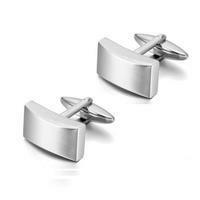 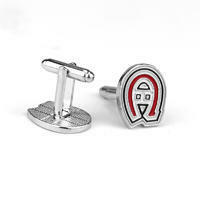 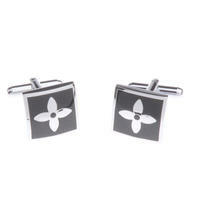 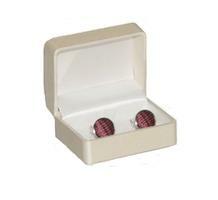 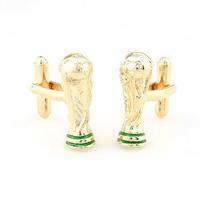 These cufflinks will look great with a basic colour of a shirt.